The Nord C2/C2D case is designed to give your Nord Electro 3 HP keyboard ultimate protection from any scuffs and scrapes. This case is perfect for those who want to keep their treasured Nord Electro 3 looking as good as new. 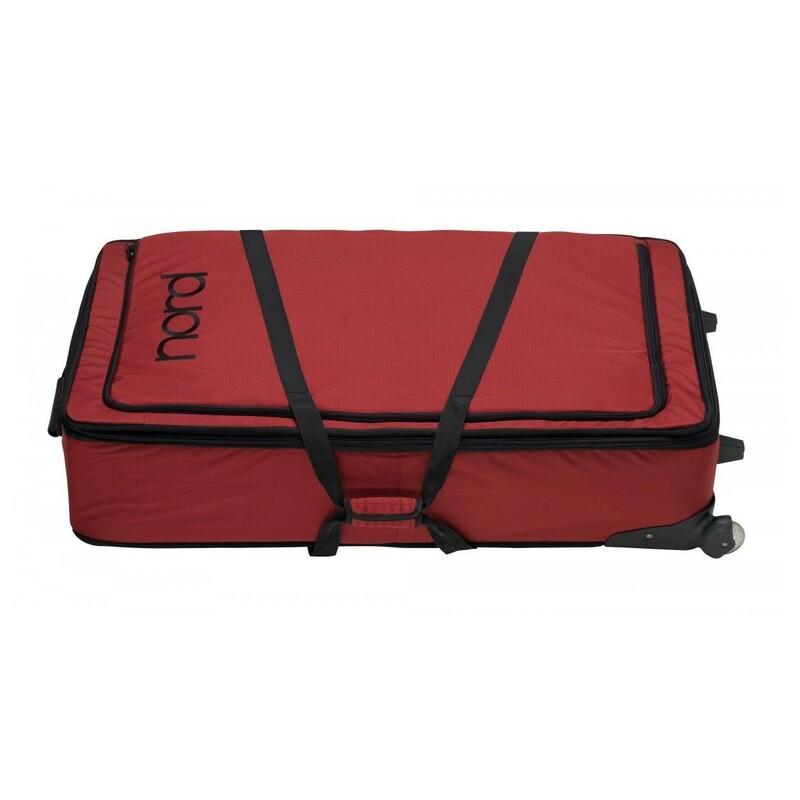 The Electro 3 HP soft case is made out of strong and durable material. 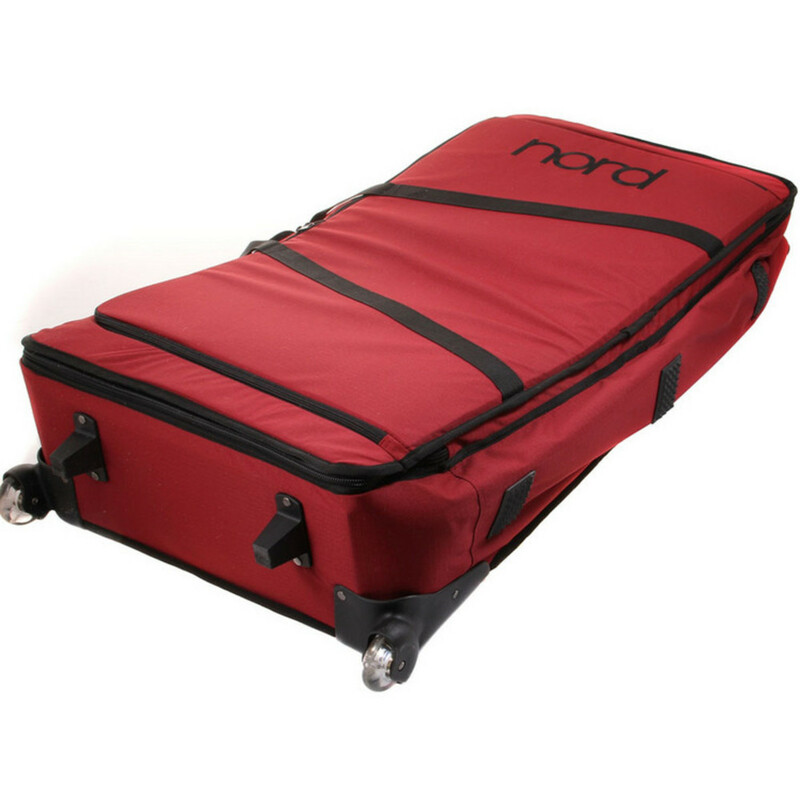 The Nord Soft Case for C2/C2D features a soft, plush interior and thick padding to protect your Nord keyboard or organ. The case also utilises a large pocket to house all of the cables and accessories you may need and there is even support for the 'Music Stand EX' which can be secured on the inner wall of the pocket for added convenience. 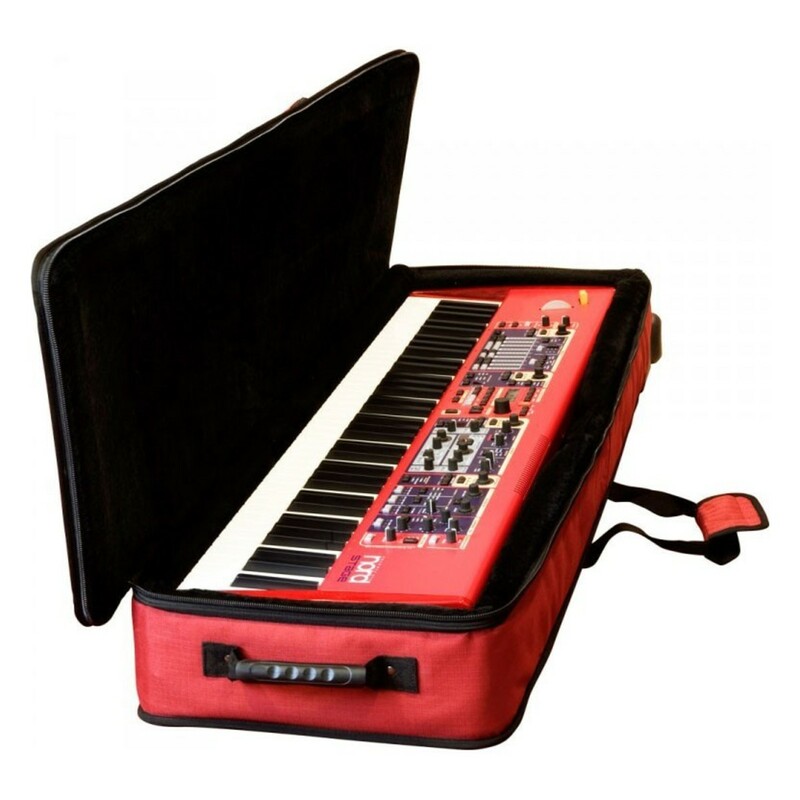 The high quality materials and construction used in the Nord Soft Case ensure that your Nord keyboard or organ remains free from any damage. Dimensions: 1110 mm x 560 mm x 330 mm - 44" x 22" x 13"